The heroine of To Aru Kagaku no Railgun as well as a popular character from To Aru Majutsu no Index finally gets a Nendoroid version! 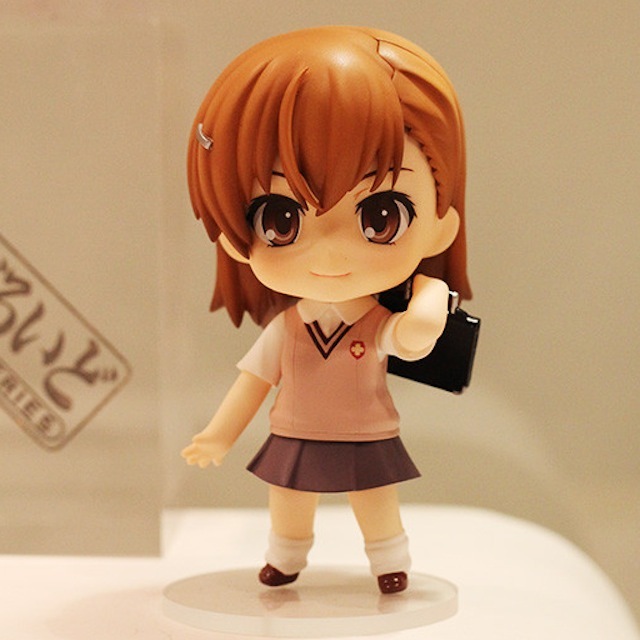 Yes, a fully-painted Nendoroid Misaka Mikoto has just been displayed, and it seems that she will be announced (and previewed) soon. This entry was posted in News and tagged misaka, misaka mikoto, nendoroid, toaru kagaku no railgun, toaru majutsu no index.